You have so many palettes! I'm so jealous! 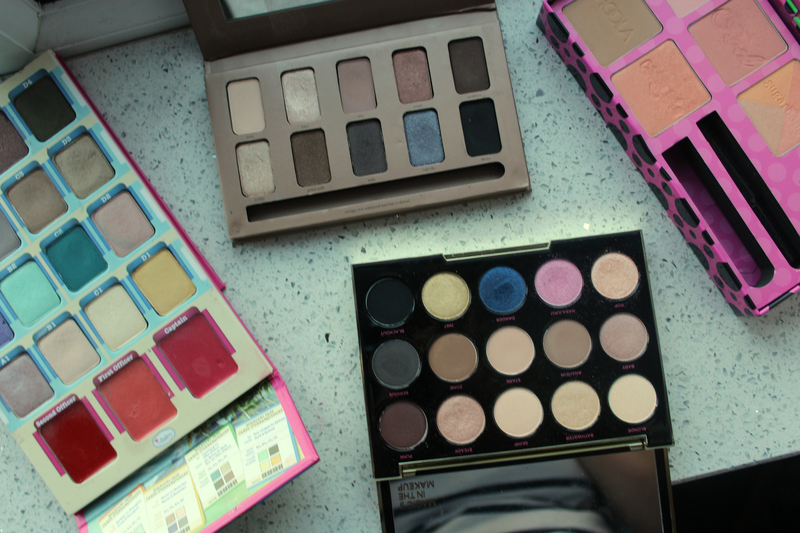 There are so many palettes here that I have not tried! I'm so late to the party but I still need to try the naked palettes, the shades are wonderful! Love your collection, I have a lot of these as well! I really need to try Zoeva shadows, I've heard they're amazing but I can't decide which palette to get first. 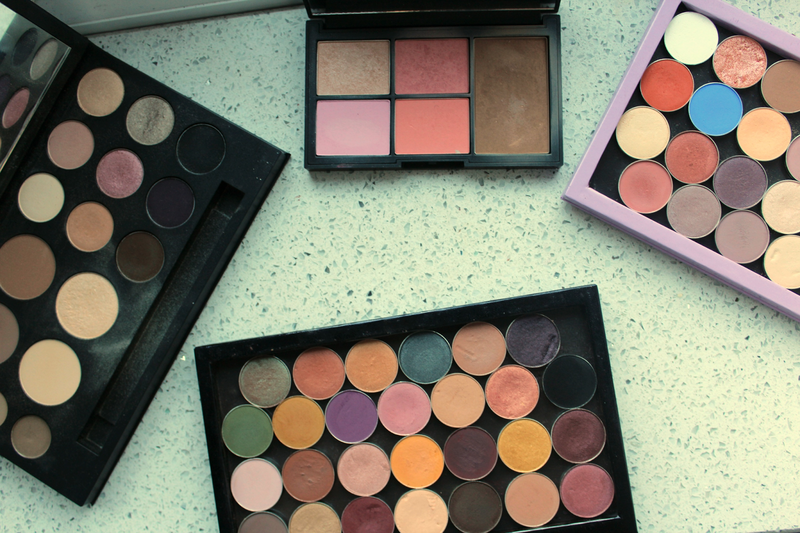 Wow you have so many palettes! I really want to try the Zoeva ones! !